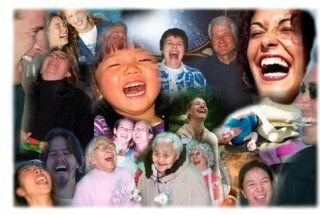 Physical Benefits Of Laughter: Did You Know about these 7 Weight Loss Benefits of Laughter Therapy? Have you ever expected to read about the physical benefits of laughter on a weight loss site? Well, read on to see how laughter therapy helps you lose weight… while having loads of fun! Speaking of having fun, you may also enjoy our selection of inspirational weight loss quotes by well-known celebrities. And, why not check our collection of weight loss motivation quotes too, especially if you struggle to stay motivated while trying to get the extra weight off. Having fun is essential to your health and laughter does some pretty amazing stunts in your body. Here are more health benefits of laughter.